Looking for the perfect homecoming dress? 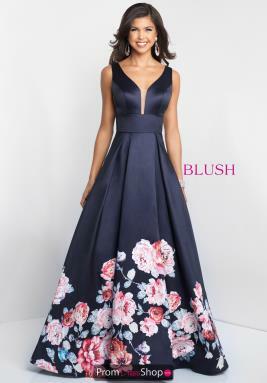 Blush by Alexia Designs has gorgeous and affordable dresses great for any occasion from homecoming 2018, Prom 2019, to pageants and quinceañera's. Blush and Alexia Designs works extremely hard to make the highest quality dresses with the lowest prices, Blush wants you to look dramatic, fresh, and hot for your next occasion. Turn heads as you walk in at your event in a stunning Blush 2019 pom dress, Blush offers sizes from 0 to full figured size 30. They have the hottest and most popular 2019 styles and colors for your upcoming event. Elegant styles are included in this year’s 2019 collection and guess what, they've added some hot new colors that you will enjoy to see! 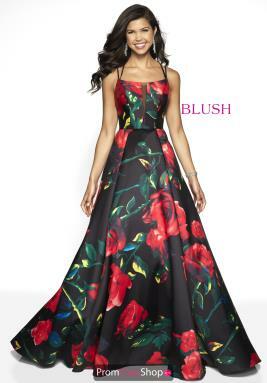 So Shop Prom Dress Shop's amazing selection of Blush prom dresses for your perfect dress and get free shipping and no sales tax (outside IL) on orders in the Contiguous US.